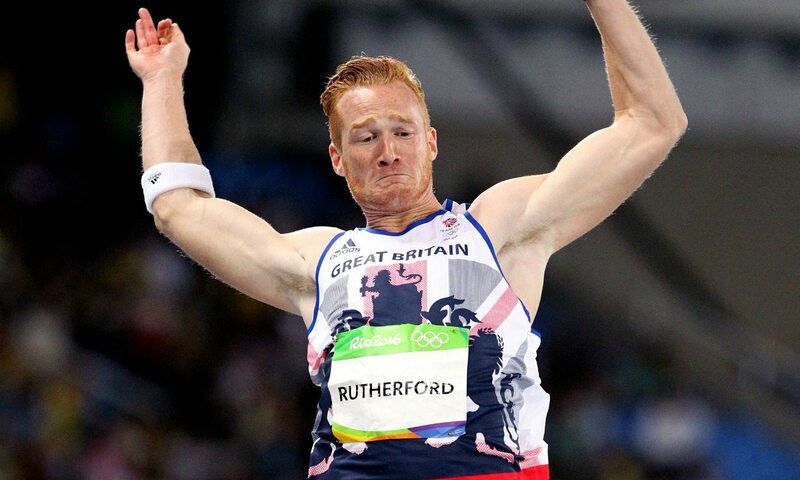 Greg Rutherford will be drawing on his vast experience when he lines up in the long jump final on Saturday (August 13) after a qualification round which left fans on the edge of their seats. The defending Olympic, world, European and Commonwealth long jump champion fouled his first two attempts before recording a leap of 7.90m in the last round to place 10th and secure his spot in the final. Six centimetres less and he would have been out. “Going into the final round I probably wasn’t as stressed as my family were at home,” said the 29-year-old, who will now go up against the likes of USA’s Jeff Henderson and China’s Wang Jianan in the final, the only two athletes to achieve the automatic qualifying mark of 8.15m. “For me it’s one of those things, you draw on all the experiences you’ve had. I know 7.90m is not good but it was just a matter of making the final. “These are stressful events at times for this exact scenario – you saw big names go out of the qualification yet again and I was very close to being one of them. Rutherford, who won the Olympic title in London four years ago and followed that up with golden performances at the 2014 Commonwealth Games and the 2015 World Championships as well as the 2014 and 2016 European Championships, says the qualification round in Rio has set him up well and now he has his marker he is ready to defend his title. “I think I can do something, I feel good,” he added. Rutherford also had a close call in the European Championships qualifying round in Amsterdam earlier this summer before he went on to retain his title and it is those sort of situations which give the British record-holder confidence. “These are the experiences that you have to have,” he said. “Eight years ago I was in Beijing in the final and I didn’t have the experience that I have now. I panicked going into the last and I finished 10th and I was out of it.